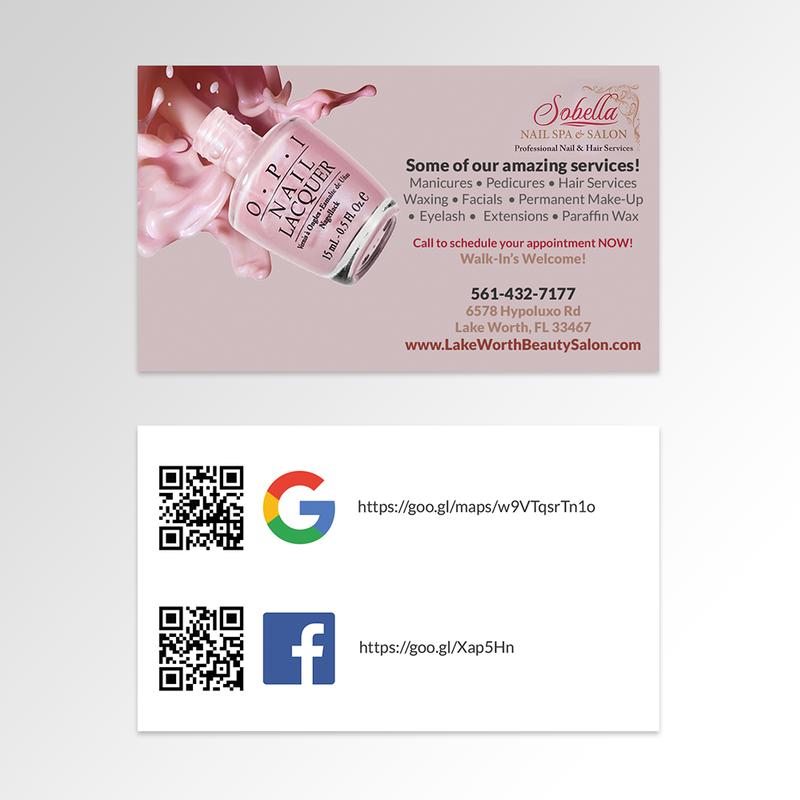 Lake Worth Florida, 33467 | Affordable Custom Design & Printing, Logo Design, Business Cards, Postcards, Flyers, Lawn Signs and so much more. 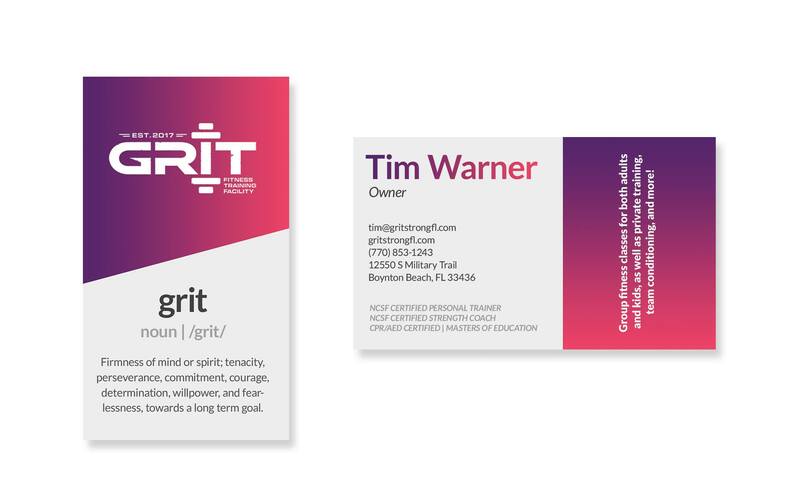 When it comes to getting your message thru to potential customers in Lake Worth Florida it take the help of a company like The Greene Touch, Started over 20 years ago in New Jersey and now located in Lake Worth we have a different style of design yes a good one and always unique. Our seasoned graphic designers and web masters are schooled and trained to use the highest quality visuals available to make an impact that will be remembered. New in Business and don’t know where to start call today we can guide you thru this process and help stay with in your budget. Many new companies need items printed such as contracts, business cards, stickers, lawn signs, flyers, letterhead & envelopes yes as a full service printing company these item can be printed on many different types of paper and can be printed full color 4-4 or black & white 1- color. Paper stock comes in many different weights and textures we even print on plastic as well as coroplast and vinyl. A few samples of the quality we provide need more ideas visit our samples page or our Facebook page The Greene Touch. Need a project completed in a rush no problem we can usually design and print your items the same day and have then shipped right to your door. Out of town and need to reorder a printed item we can ship them to you thru out the US.